Money Talks Do You Want To Get 2019 Off To A Good Start? 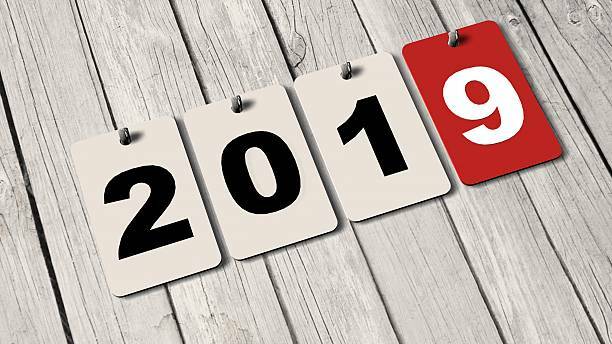 Do You Want To Get 2019 Off To A Good Start? We have capacity for only 3 more client relationships before Christmas. If you wanted to make the most of 2019 and get off to a great financial start, then contact me today for a complimentary initial consultation. Yves has a sound wealth building strategy, is extremely organised, leaves no job unsorted and most importantly he is accessible to you when you need him. It’s that extra “personal” touch of client satisfaction that I have found different in him from others and this is also reflected in his entire team. Our journey with Yves so far has been nothing short of brilliant. Since meeting and working closely with Yves, we have been able to identify and set definitive financial goals. Yves has implemented a comprehensive wealth building strategy that is concise and effective for us to achieve both our short and long term goals. Yves’ wealth of knowledge, professionalism and attention to detail is second to none. Whether it be prompt email replies or meetings on a Sunday, he is always accessible and accommodating to our busy schedule. Having Yves on our side, we are now more confident and secure in our family’s financial future.